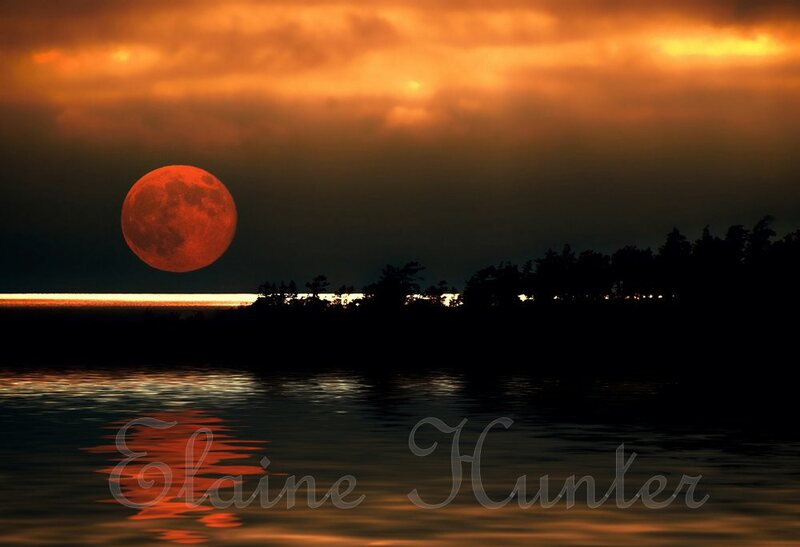 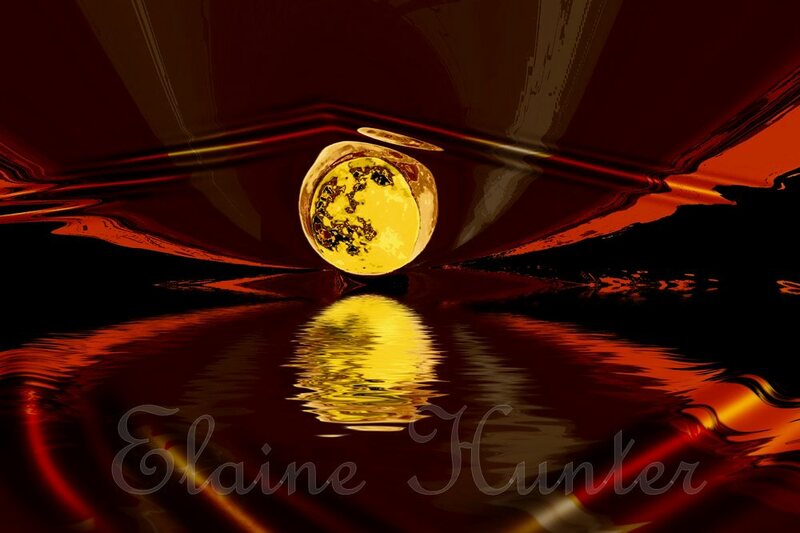 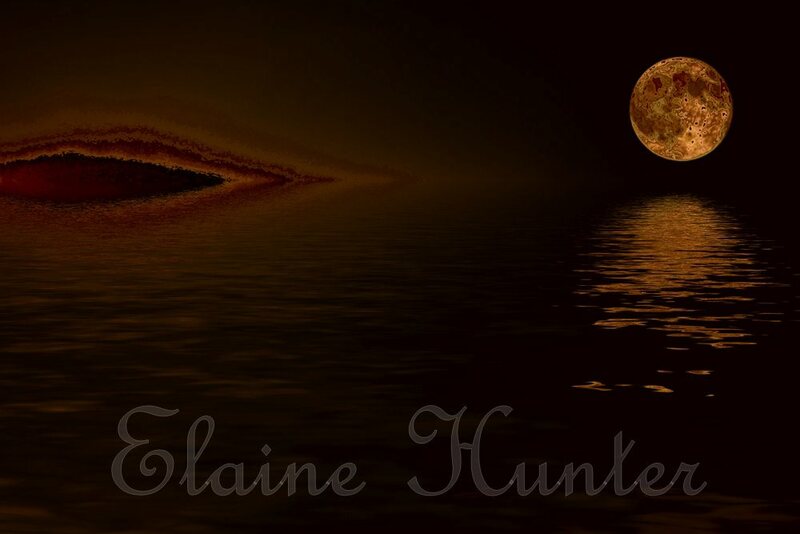 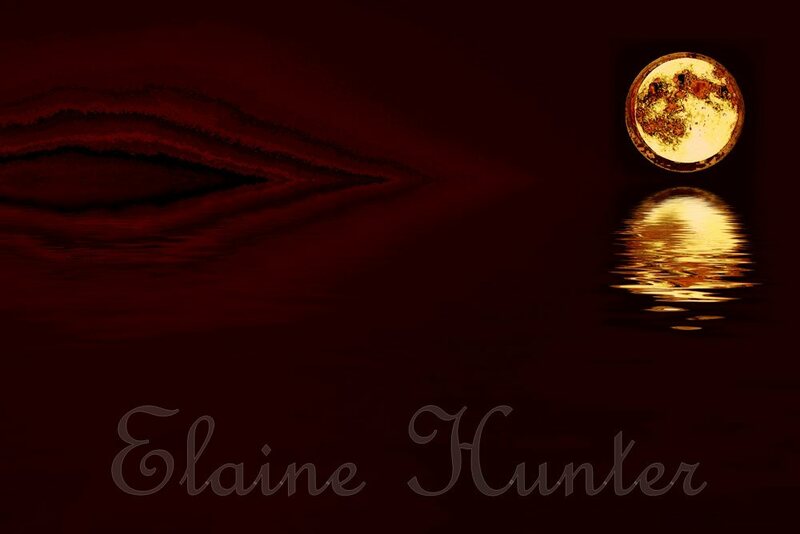 Elaine Hunter Photography, Super Moons. Some of these are in Online Galleries. 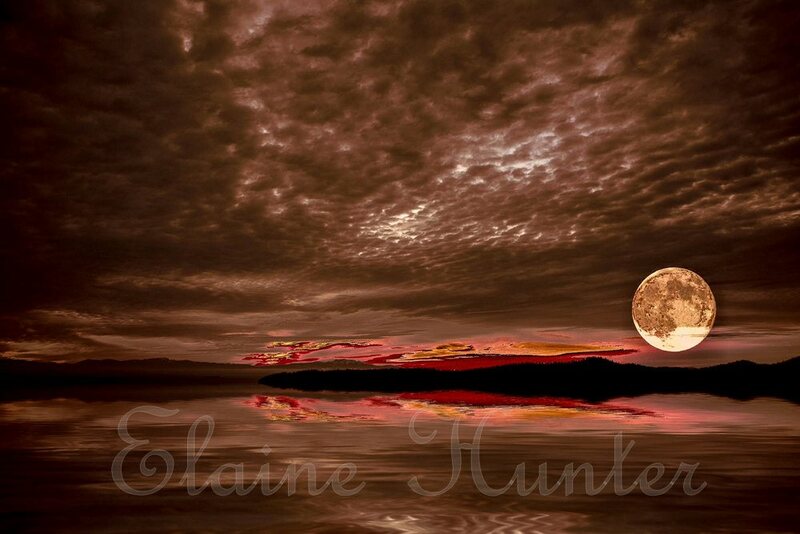 These photographs of the moon are some of my favourites. I have used a few new plug ins' to create these images. 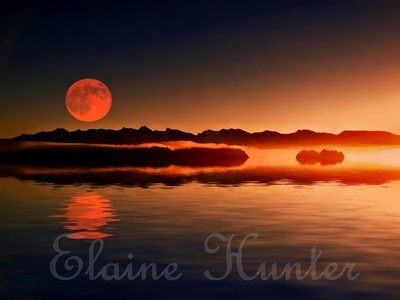 Working with the original images on my computer is something I enjoy every day. 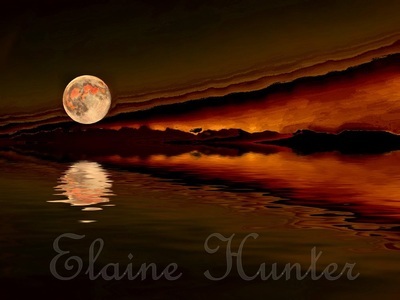 These prints are for sale , please contact me mselainehunter@yahoo.ca if you would like to purchase one as they may not be in the store yet.